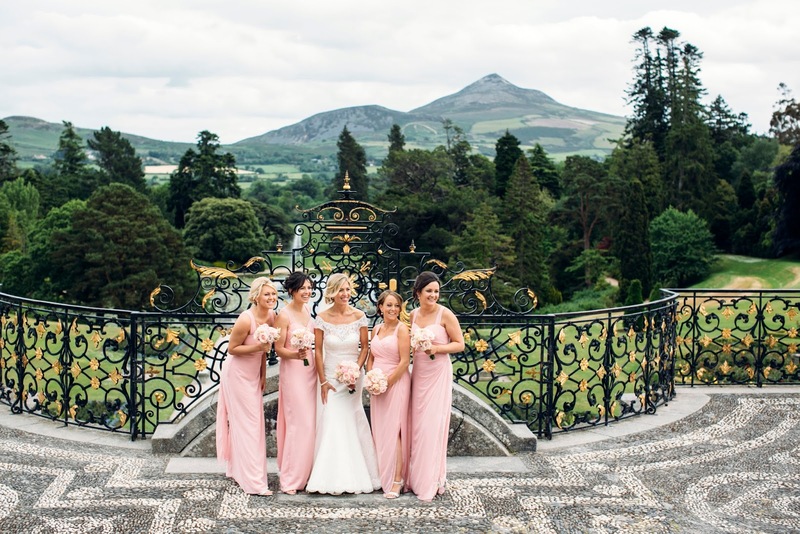 Nestled in the mountains of County Wicklow and surrounded by the natural beauty of the magnificent gardens Powerscourt House is undeniably breathtaking! 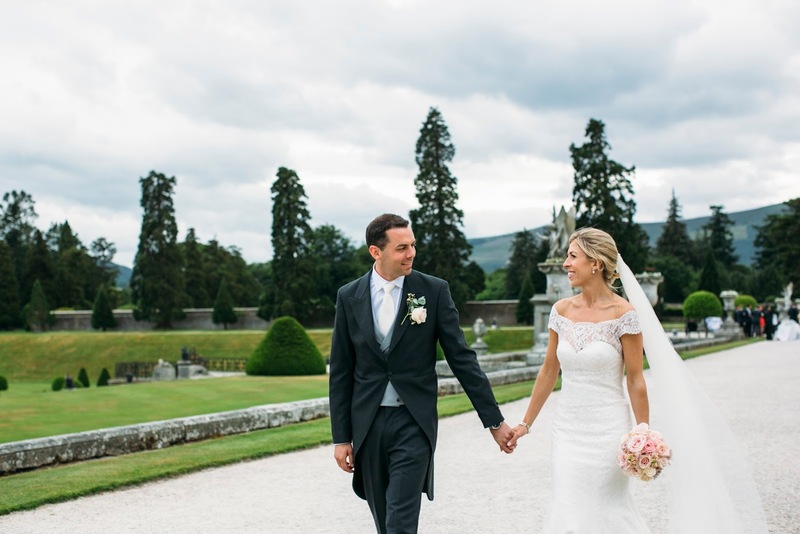 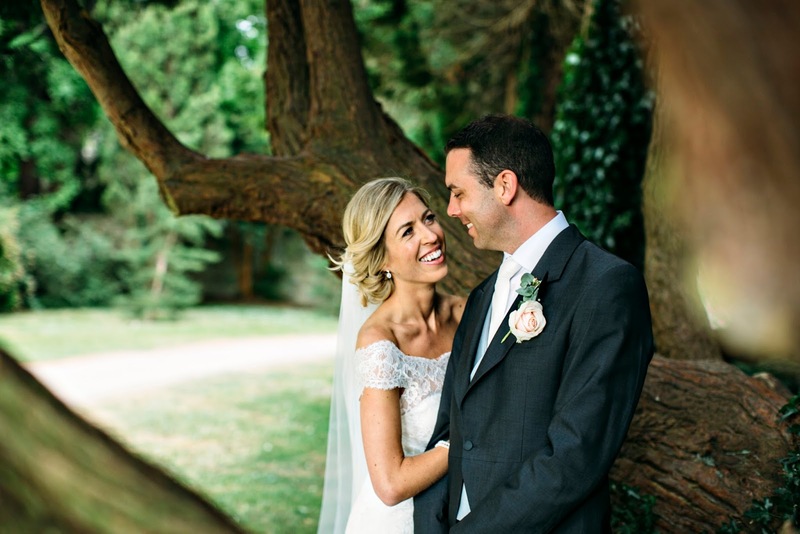 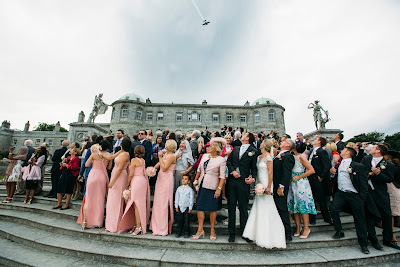 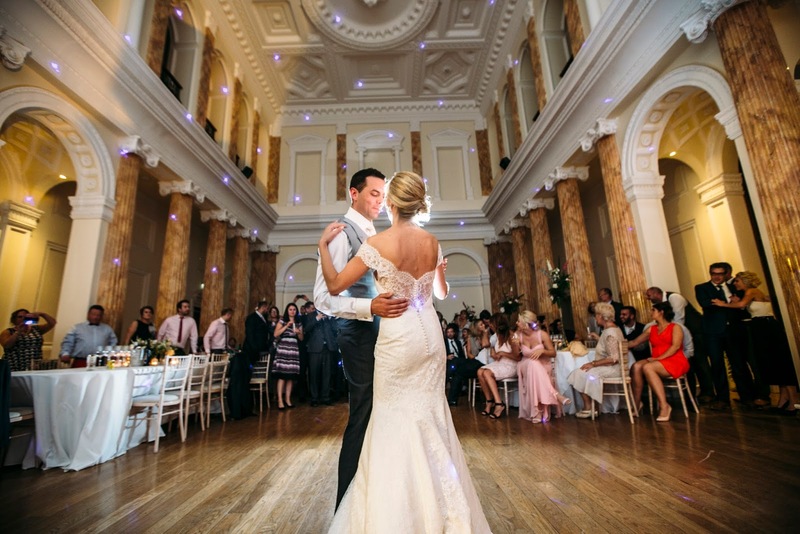 ''I have many happy memories of visiting Powerscourt Estate as a child and it was a dream come true to get married there. The setting is incredible, the Ballroom is stunning, the staff are incredibly attentive and the food fantastic. 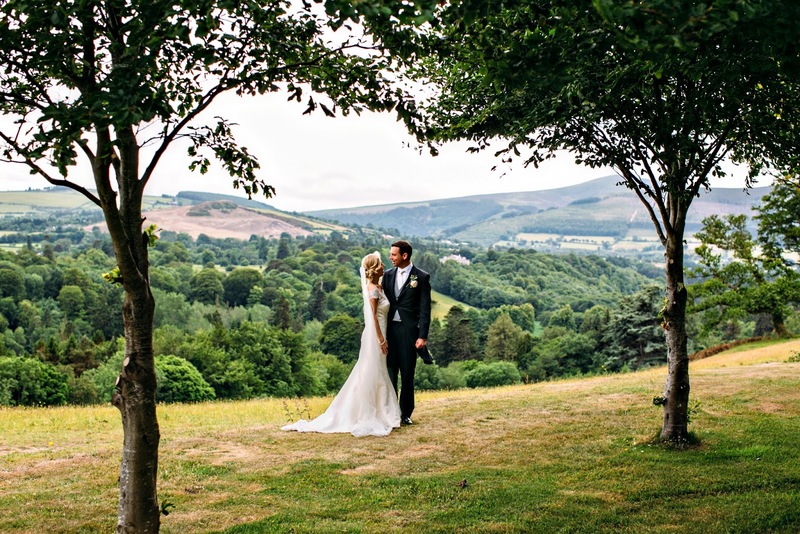 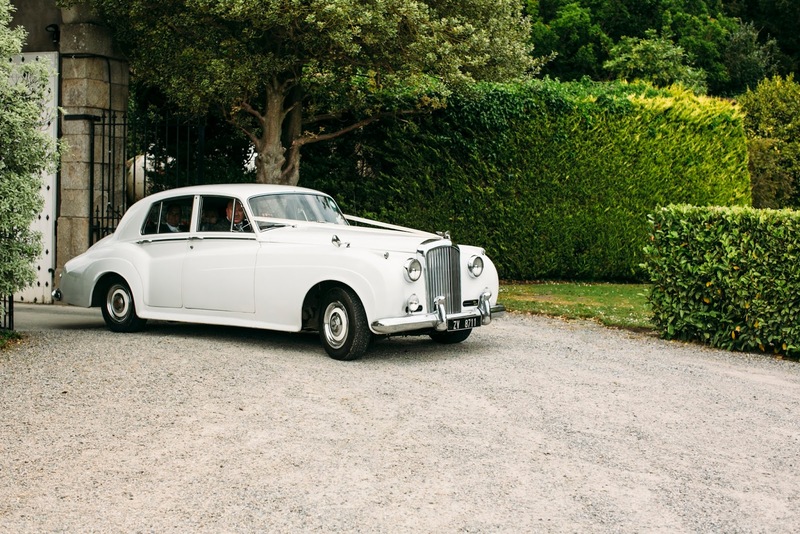 We have had so many positive comments from our guests and we feel extremely privileged that we were able to host our wedding in this incredibly beautiful estate. There really is no other setting like it. 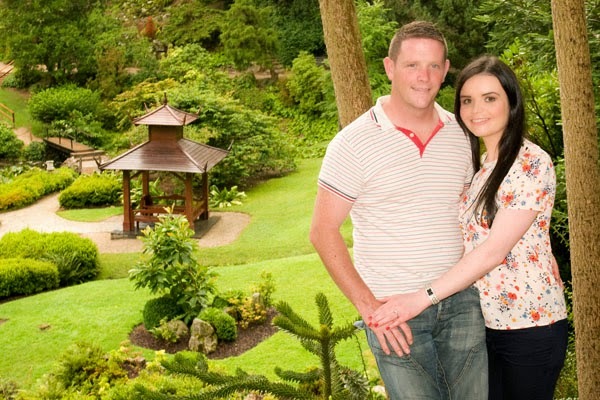 Thank you from the bottom of our hearts''. Our attendees enjoy the classic elegance of this place and we recommend Chicago wedding venues to anyone looking for a sophisticated yet welcoming space, and for a staff who are passionate, accommodating and always ready to help.